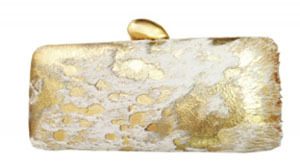 Looking for the perfect statement clutch is never an easy task. When in doubt turn to a master of accessories! Suz Sommersall, known for her skill and versatility as a jewelry designer, is inspired through her travels.each of her vibrant collections is uniquely distinct- capturing charm, beauty and elegance. 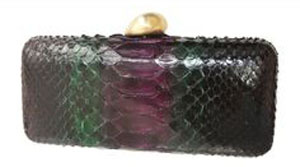 It's no surprise that Suz Sommersall would deliver the essential clutch for any season. 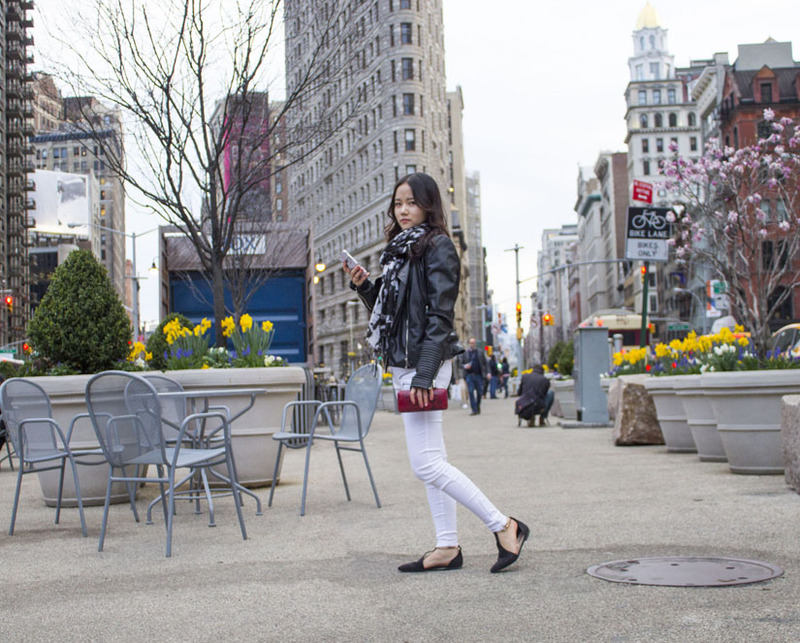 Easy to fit in the palm of your hand – it’s petite in its ease but monumental in style. 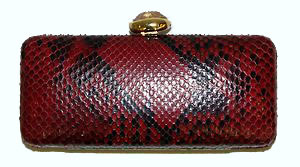 We particularly love it in this vibrant burgundy red python stylishly topped with a perfect stunning gold closure. You’ll be effortlessly chic in an instant! Suz Somersall’s love of jewels and adornment began at an early age. Immersed in the opulence of her hometown of New Orleans, the carnival city became her first muse—with its French and Spanish influences, lavish architecture, and love of costume the milieu of La Nouvelle-Orléans presented the perfect palate for the burgeoning designer. Suz’s interest in form and shape grew when she studied silhouetted works, like those of Kara Walker, as an undergraduate at Brown University. She continued to pursue this inspiration as a graduate student at the Rhode Island School of Design going on to develop her skills by attending ateliers in Tuscany. Her passion for design truly began to flourish during her extended travels in Japan. Through her many journeys Suz has discovered locations, varied in their patterns, landscapes, and histories, to be a never-ending source of inspiration. This is the unique vision she brings to her diverse collection of wanderlust ornaments. With collections ranging from cities as far flung as Kyoto and Marrakech, Suz sources inspiration from the nature and architecture of the world's most exotic locations.